ADEN attended a signing ceremony launching greater economic cooperation between France and China’s Jilin province. 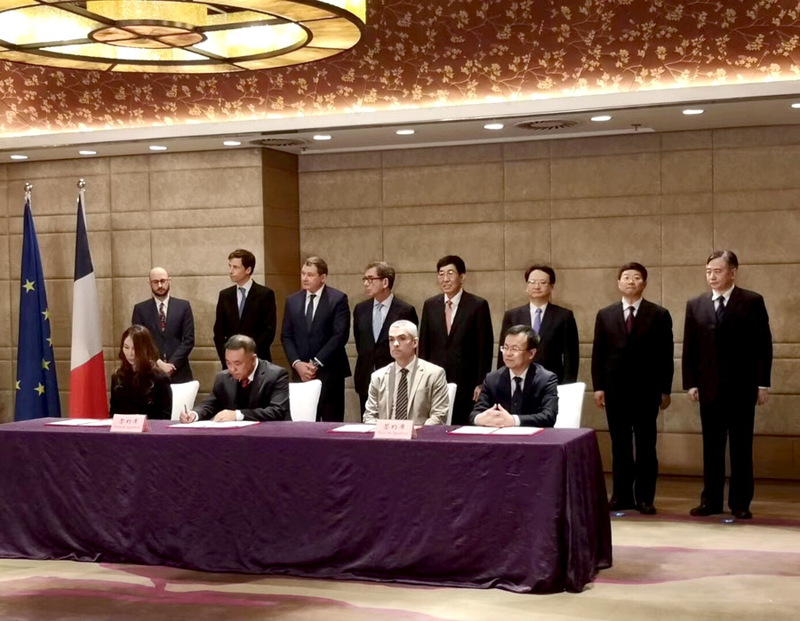 The ceremony, held in Beijing on 15 March, was co-hosted by the French embassy and attended by Jean-Maurice Ripert, the French ambassador to China. New projects were launched across a range of fields, including finance, medicine and automotive. 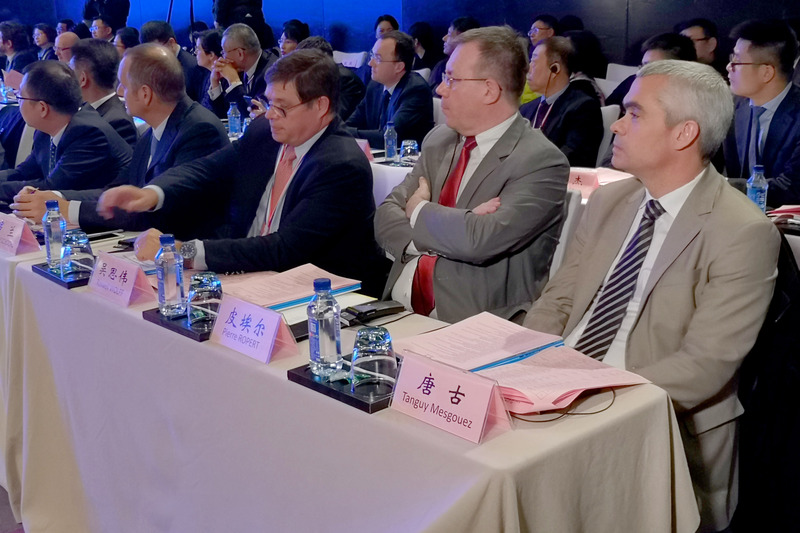 ADEN’s Global Accounts Director Tanguy Mesgouez attended the event and signed a MOU with Jilin’s Gongzhuling National Agriculture Technology Park, pledging to provide ADEN’s leading Smart IFM solutions to support the park’s development. 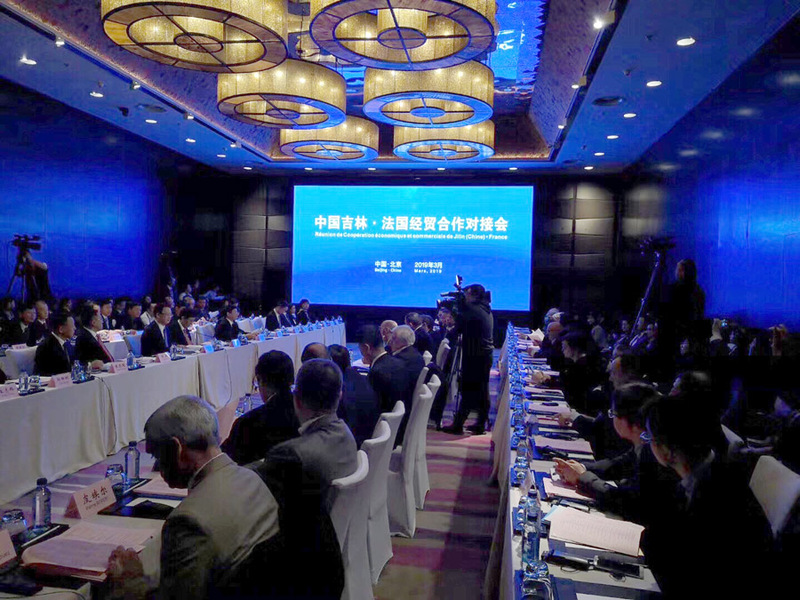 Through this event, ADEN has made a proactive step forward in helping more Chinese companies benefit from its world-leading solutions, and helped foster greater collaboration between Chinese and global enterprises. ADEN hopes to employ its innovative solutions to support greater development and wider business opportunities for all.